I, Kyle Weldon graduated from Northview High School and lettered in football all four (4) years and was a member of the first league champion team in the school history. I became a Teamster while studying accounting and working as a part-time loader in the United Parcel Service Columbus,Ohio Hub. I transferred to the Toledo Hub to continue my studies at University of Toledo. Also, at that time my mother was very ill and I assisted my father in caring for her. 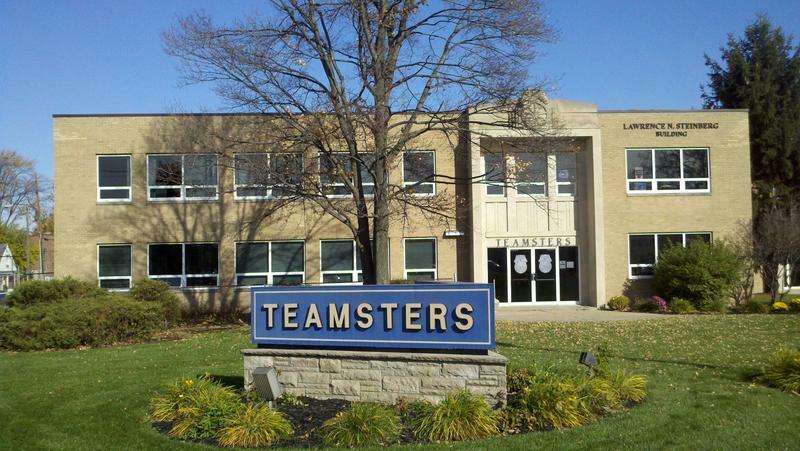 Working part-time, I became a Union steward in the Toledo hub and held that position for six (6) years. I was asked to become a Business Agent for Local 20, to represent the part -time workers and the full time inside workers which I accepted. Later my assignment included representing Package Car Drivers. I am a Trustee on Local 20 ‘s Executive Board and serve as a Sergeant of Arms on the Ohio State Panel. In my spare time I enjoy boating, fishing, hunting and visiting with my three nieces, not necessary in that order.